CHIMINEA, FIRE PITS AND ACCESSORIES > Chiminea Accessories > Do you need a Chiminea Stand? 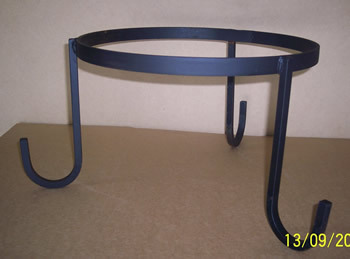 We sell just the stand if you are needing an extra chiminea stand. 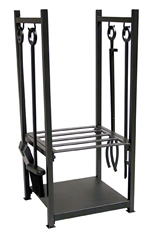 These are heavy duty stands made of solid 1/2 square steel.